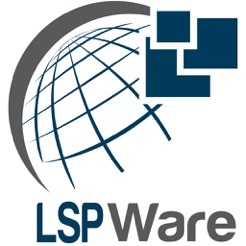 LSP Ware's Mobile Atrium application is the next step in speeding and simplifying communication between contract interpreters and language service providers. It is designed to be used in conjunction with the Atrium, the SaaS application for scheduling interpretation, invoicing clients and paying interpreters in the fastest and most reliable manner. The Atrium mobile application is meant to be an extension of the Interpreter Portal for those companies who already use Atrium. 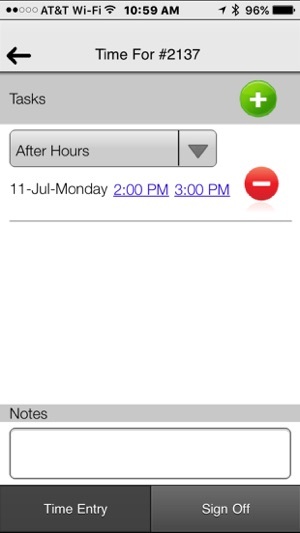 Those interpreters who do not use smart mobile devices can still use the portal. 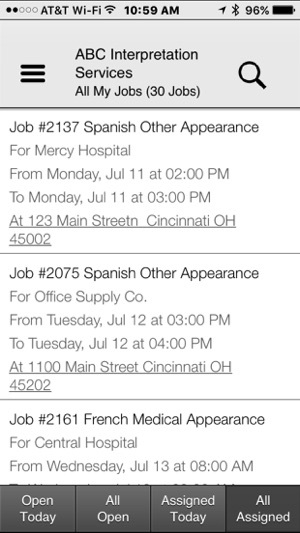 The Atrium mobile application provides the interpreters with all the information needed to be sure they do not miss an appointment and that they get their time-sheets in quickly, accurately and already approved by the client. Not only do they have all the information about the appointment including name, address, special instructions, interpretation type, etc. literally at their fingertips, they even have a map for the location. Those are only the basic features. Once on site, they can track the actual interpretation time (for those clients who require it), with a toggling stop watch, record the start and finish time, and note mileage. 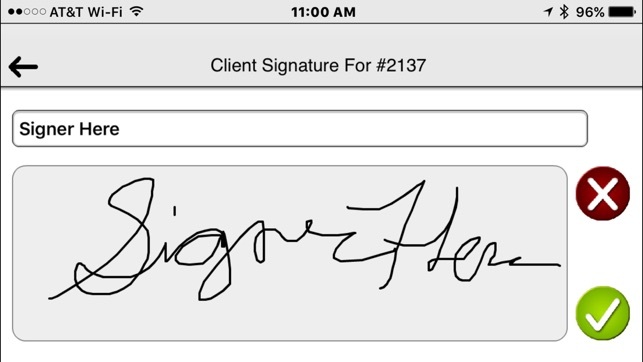 When that is filled in, they can then have the client sign the screen with a stylus or their finger. Then, with a single click, this information is uploaded to the database (including the signature) and the service is ready to be billed to the customer and paid to the interpreter. This is an incredible money saver for both the agency and the interpreter since there is no longer the hassle of printing a time-sheet, filling it in, getting it signed, and then faxing, scanning and sending, mailing or hand delivering in order to get it recorded for billing. Interpreters will love that they can get paid without that hassle and the agency will love that they can now bill services quickly and not have to nag the interpreters to get their paperwork in. It is easy to use. The interpreter just logs in on his phone or tablet and a list of his assignments appear with enough information to identify them. They can be sorted and filtered to make it even easier. One click on an appointment brings up all the details that would be available on the Interpreter Portal. From this screen, the interpreter can use the stop watch or go to the activity details and update the start time, end time, and mileage. 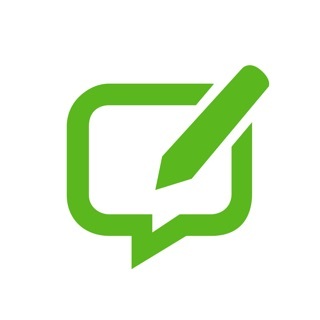 He can think click the Signature button and hand the mobile device to the approver to sign. Two more clicks and the information is sent to the agency ready to be approved for billing and payment. This version contains a minor update, to launch maps application installed on the phone. 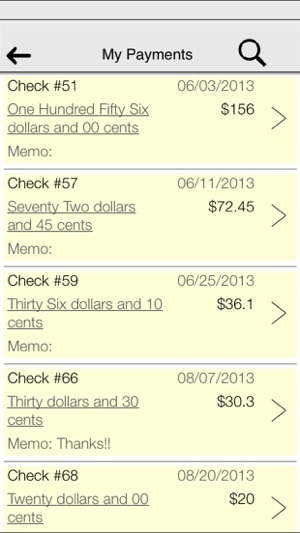 I don’t use the app for invoicing, I use Quickbooks. 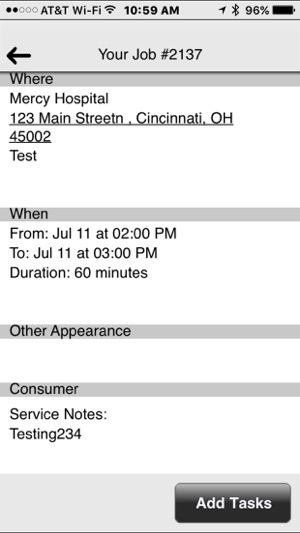 But I can’t find a way to remove a job without submitting an invoice thru the app. When a change is made the email notifying you of a change only shows the Job #. It would be very useful if it included the date and time as well. Also why can’t I copy from the app and paste to my calendar? Has a nice clean look and does what it needs to do. 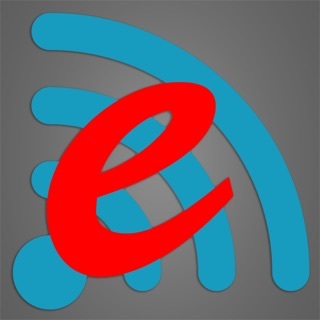 Have been able to get a lot more jobs with this app. Horrible app. From the interpreter side it has so many bugs. Unable to see payment details. App does automatically refresh after accepting/declining a job. Too slow. Not intuitive. Bad design.